Praying provides peace in the mind. Many people in the camps are religious. They have a deep trust in their religion. 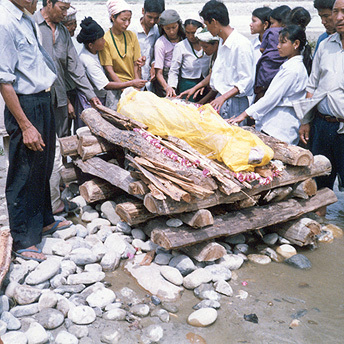 When people die they believe that the soul of the dead person will find peace after the family has done puja for seven days.